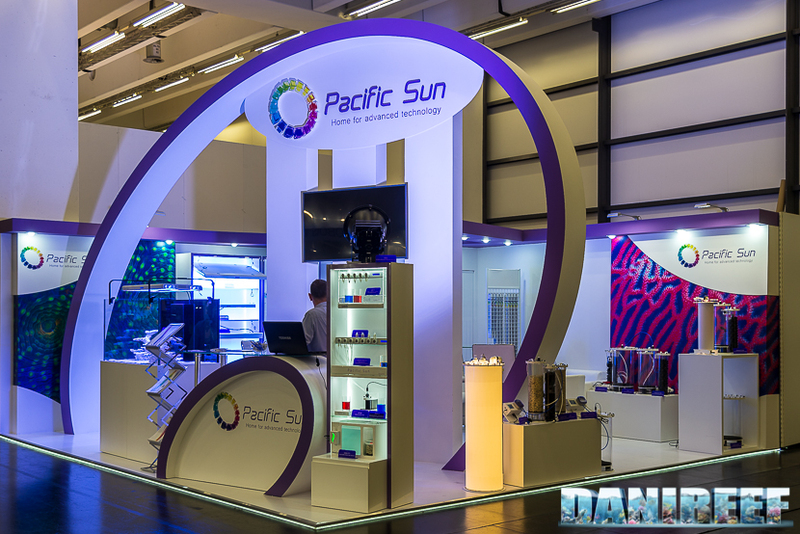 The booth Pacific Sun is definitely one of the fullest and the beautiful of all the Interzoo. 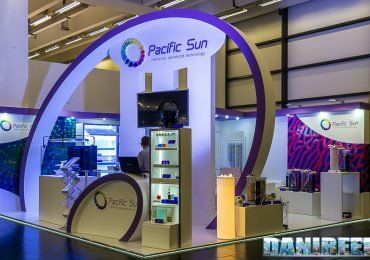 A lot of news by the Polish brand were waiting for us at the fair. 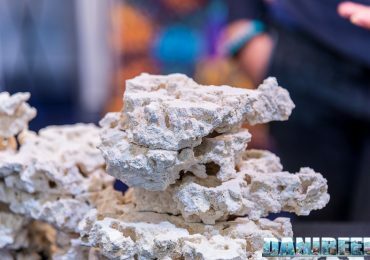 At Dennerle’s booth our friend Marco Saffioti welcomed us, and with an extreme excitement he showed us all the small tanks exposed. 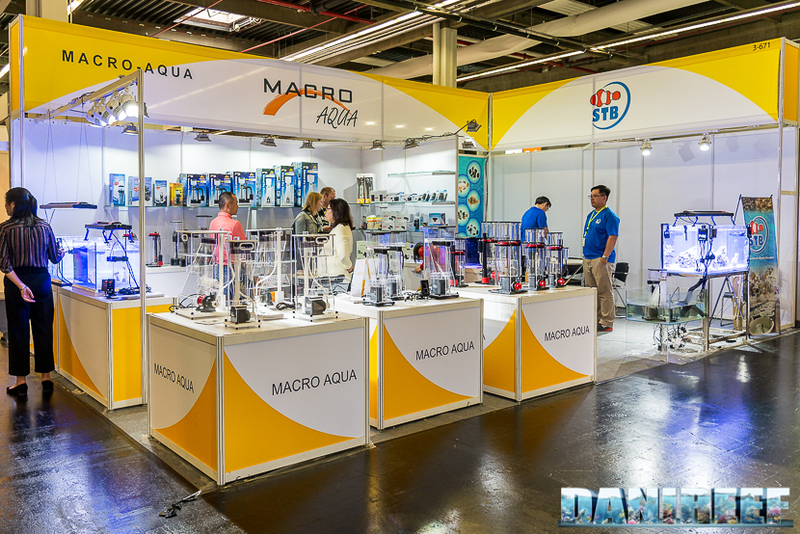 Macro Aqua is a chinese company that we’ve presented here on DaniReef, and we met them in Cina at the CIPS of Shanghai (article). 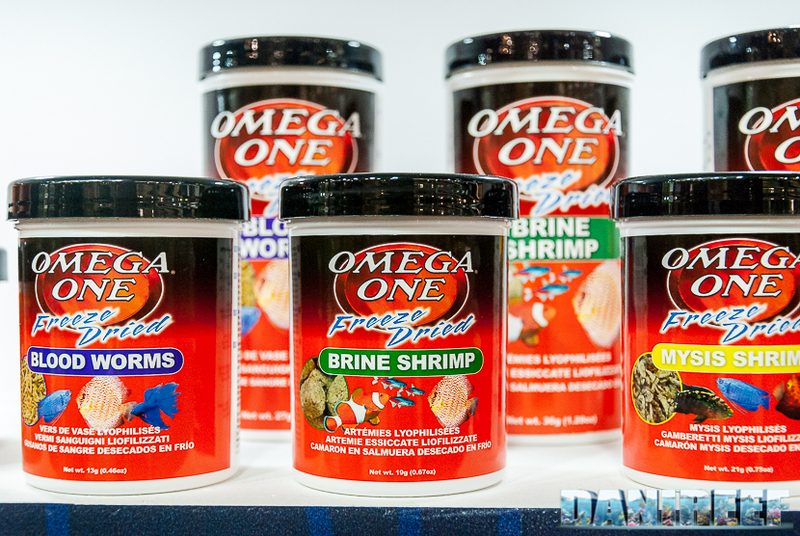 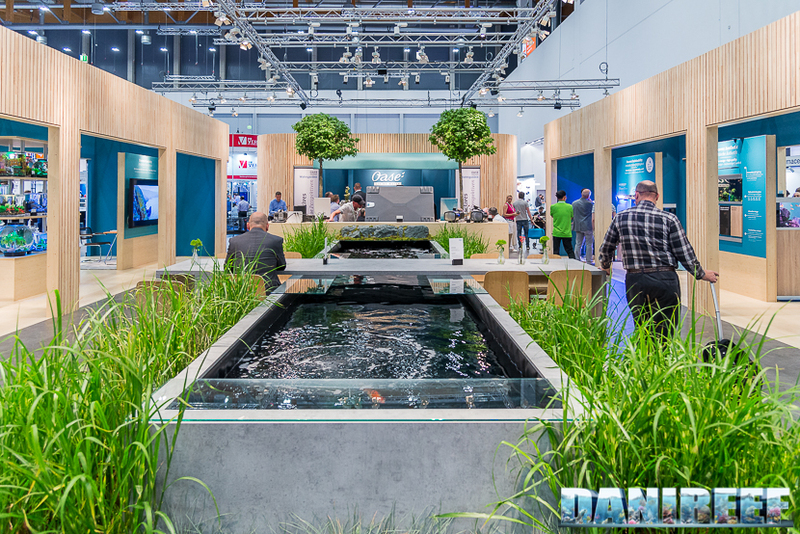 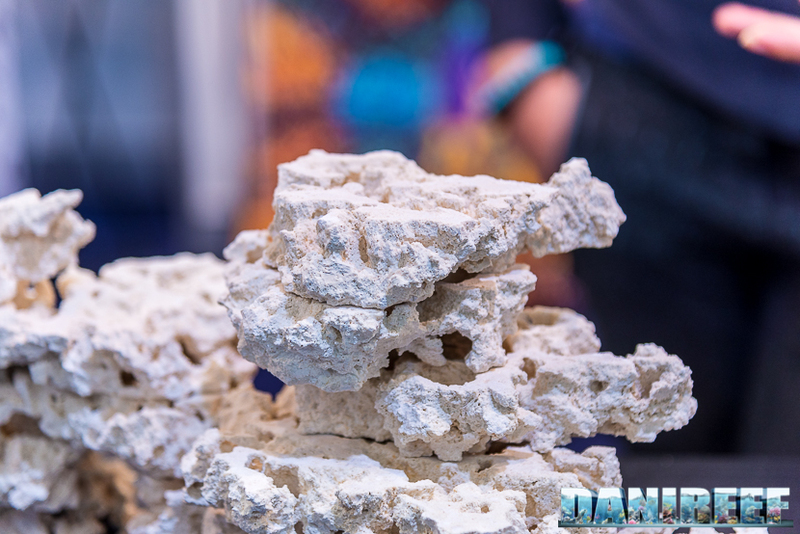 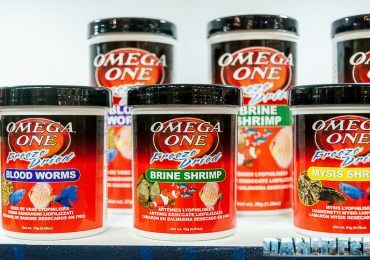 During the last edition of Interzoo we had the luck to meet and know in person Omega One, a company specialized in food for aquarium fish, and considered one of the best in the business. 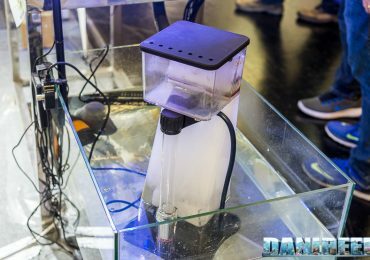 Behind the Skimz booth, which we saw some days ago (article), there was the Dohse Aquaristik booth, which among other things, is the owner of the Dupla brand. 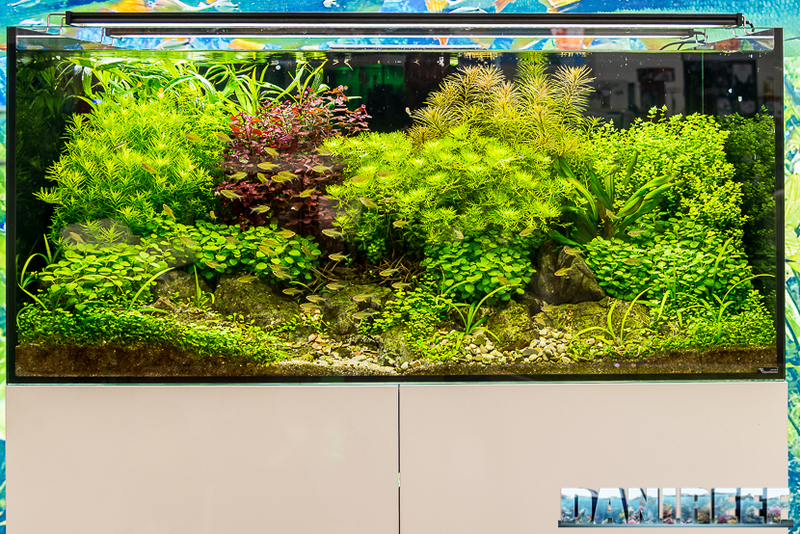 We have already met OASE during the PetsFestival 2017, but at time the company was focused on pounds and carps, but at the Interzoo a large part of the booth was dedicated to the aquarium, with beautiful tanks. 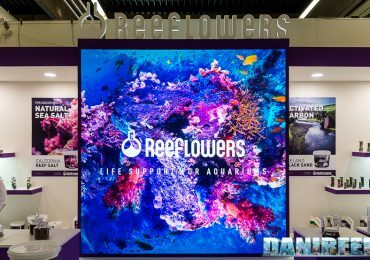 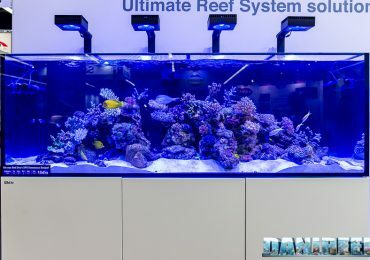 After seeing and meeting ReeFlowers at Zoomark 2017 (article), we’re happy to see the Turkish company on Interzoo‘s much more illustrious ground. 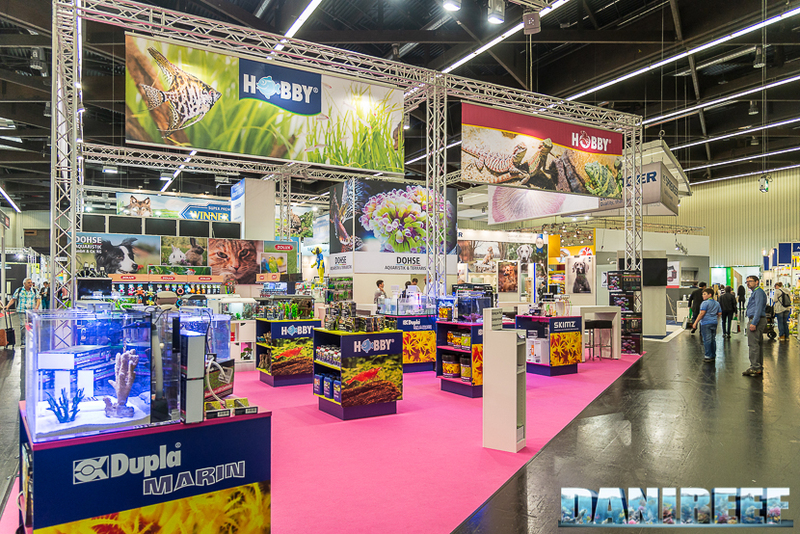 Also Skimz was at the Interzoo, even if its booth was less big in comparison with the previous editions. Abbiamo incontrato Julian Sprung all’Interzoo che ci ha mostrato il nuovo prodotto della Two Little Fishies: le rocce sintetiche Stax. 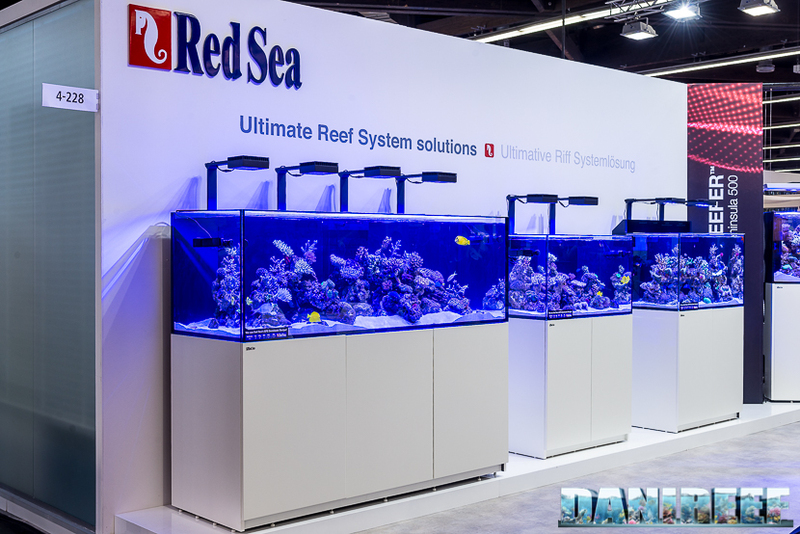 Red Sea opened at Interzoo 2018 with a bang. 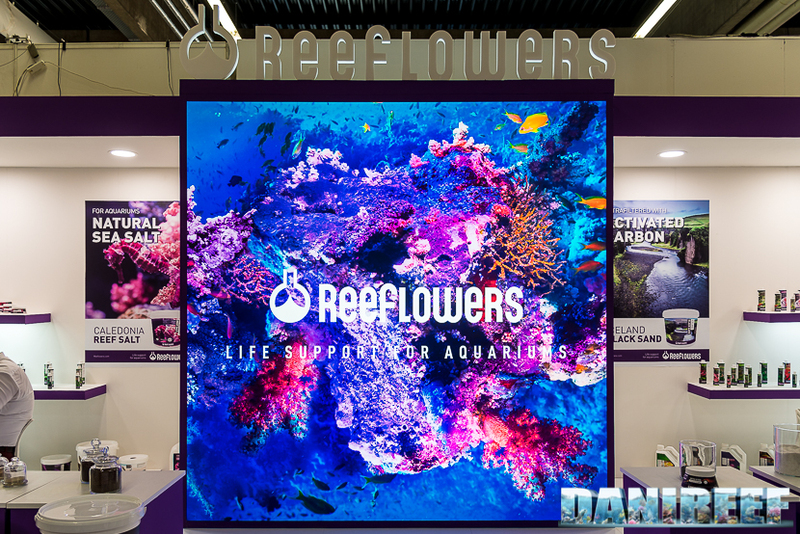 We were told in advance in Shangai (article), and we almost found it hard to believe, but the latest products were a lot and all very interesting.